Gratitude is a state of thankfulness. The word stems from the Latin word gratus, meaning grateful and denoting a feeling of appreciation. While practicing gratitude has several benefits, it is often a forgotten practice in Western culture. With the fast-paced, stressful nature of modern life, we often push wellness practices to the side. Luckily, wellness practices like meditation, mindfulness, and gratitude are always available and relatively easy to start. One of The Emily Program’s favorite wellness activities is keeping a gratitude journal. A gratitude journal is simple—it is a place for appreciation. Typically, it is a notebook where you can write down and reflect on what you are grateful for. 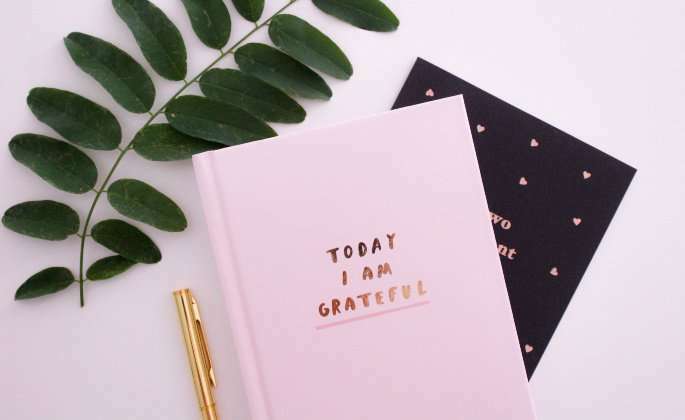 While there are many ways to structure your personal gratitude journal, we suggest starting somewhere that feels feasible for you.